Quickly search by motor and gearbox types, voltage, speed, torque and power. 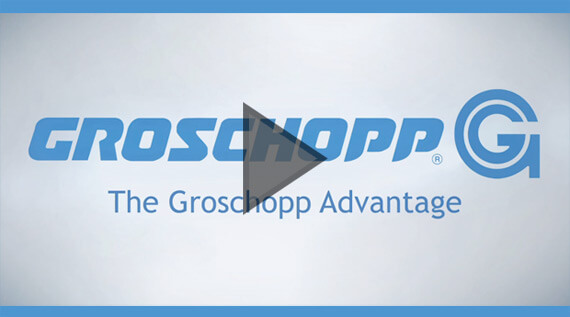 Partnering with Groschopp means working with a small electric motor and gear motor manufacturer that strives for the American standard of quality. It means having a team of motor experts to find the best standard or custom solution for your application. It means 48-hour turnaround availability for small orders and samples. Groschopp sponsored the Sioux Center robotics team with a donation and the students came by earlier this month to demonstrate their robot “Jerry”. You can watch a video of their robot here.